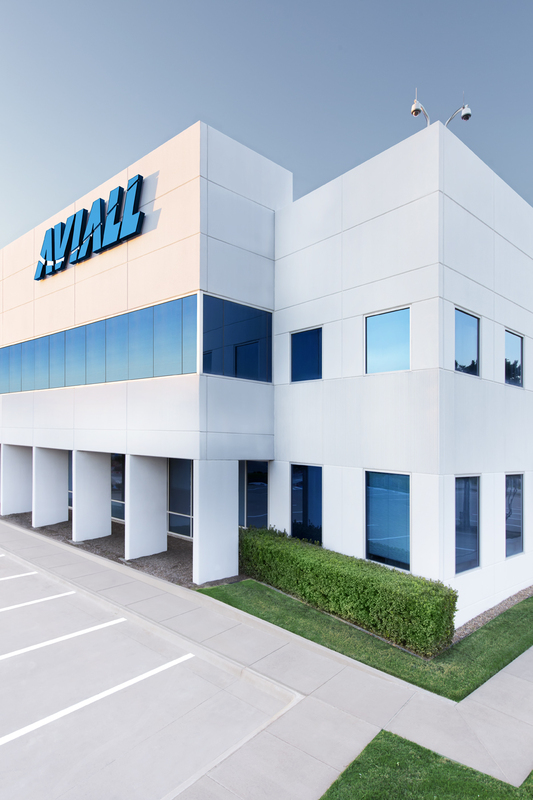 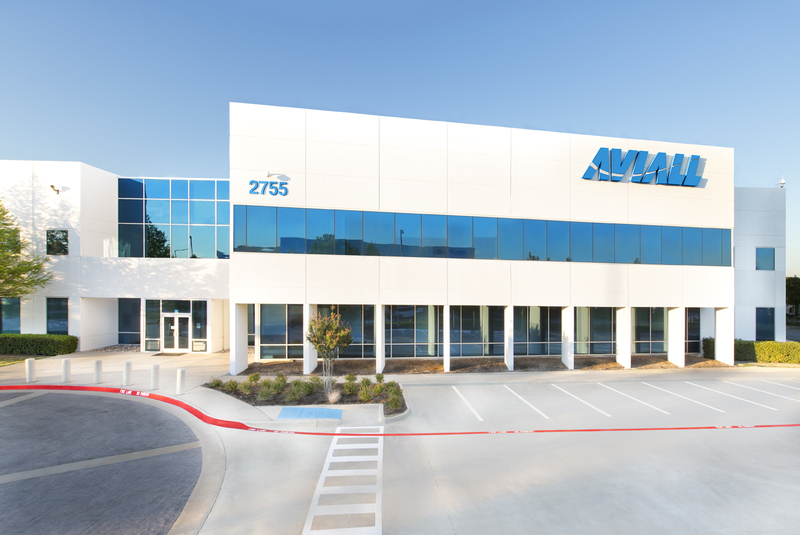 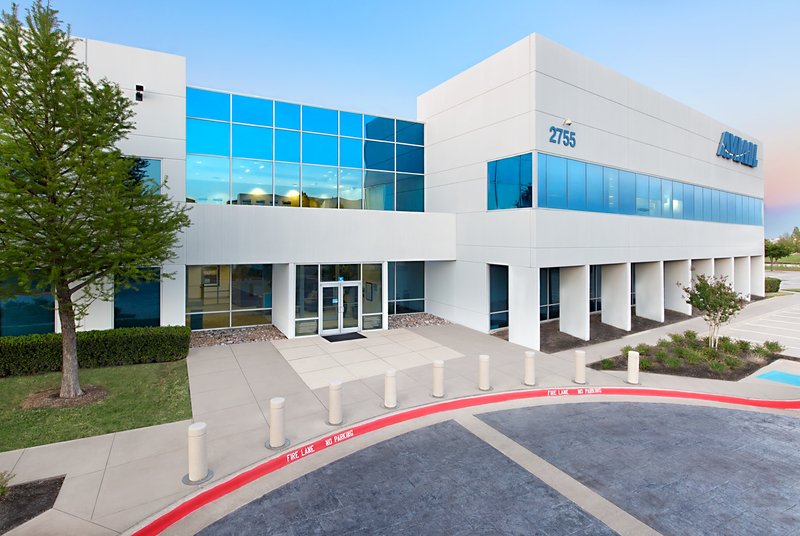 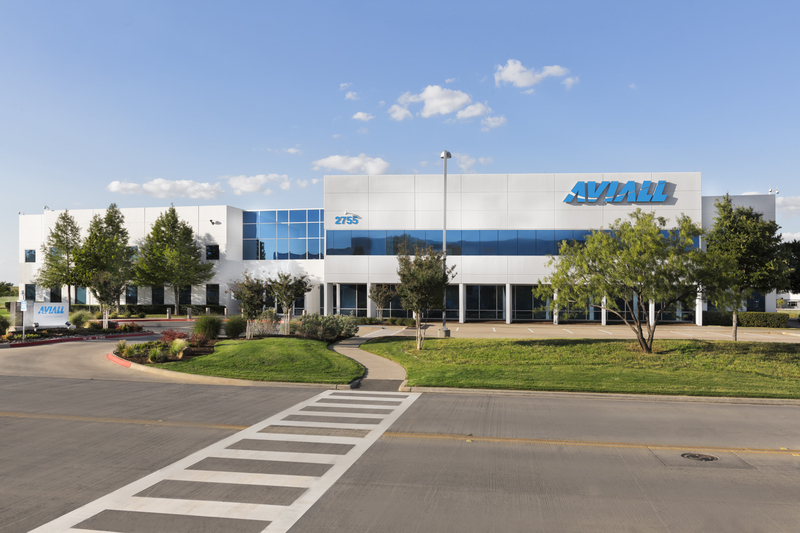 The Aviall Shops building stands across the street from the Aviall Corporate Headquarters and serves as a corporate meeting center, overflow office and parts maintenance shop. 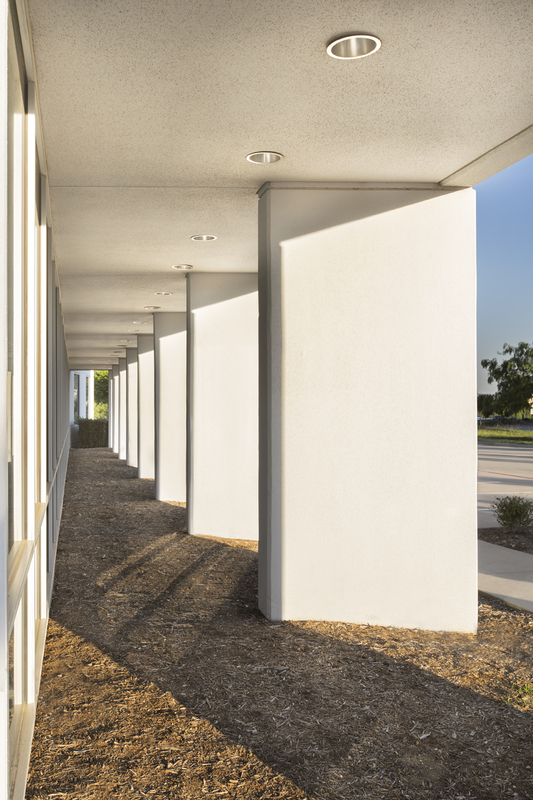 Beyond the dramatic two story lobby, the class-A office space includes the executive boardroom, large training centers, a 200 seat call center, and over 20,000 s.f of coworking and break-out spaces. 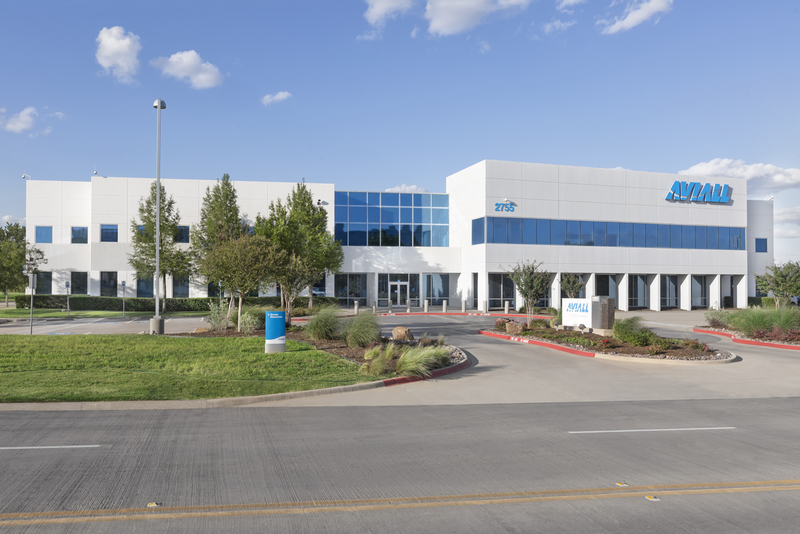 Serving both local operations, as well multiple international facilities, the production shop houses a full inventory of necessary equipment, multiple paint booths and hazardous material storage.